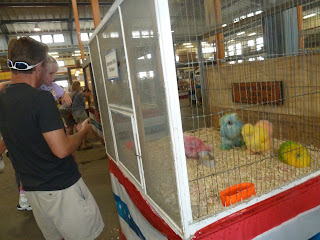 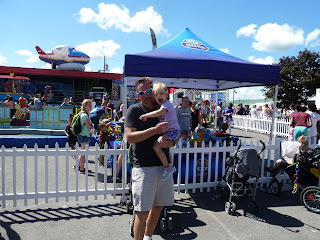 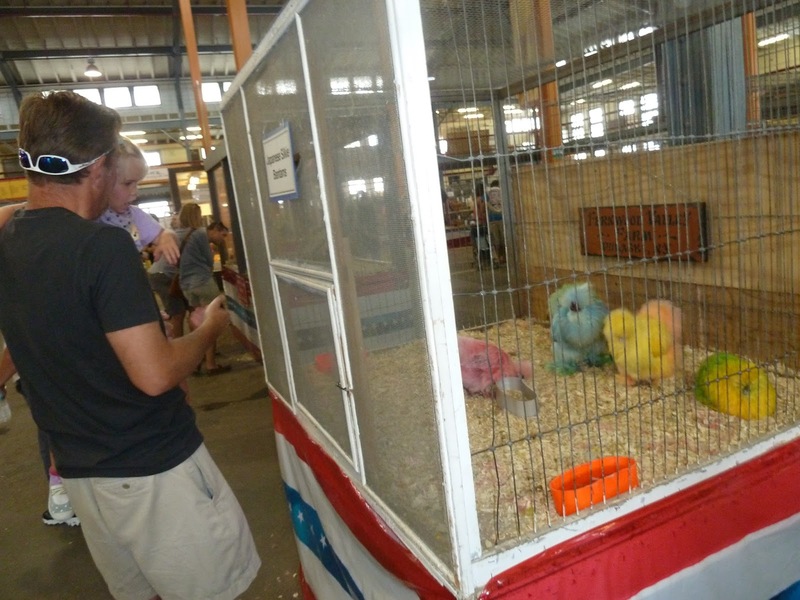 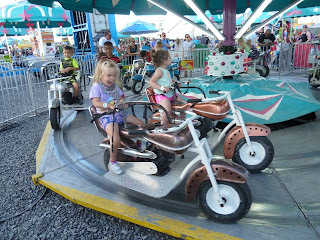 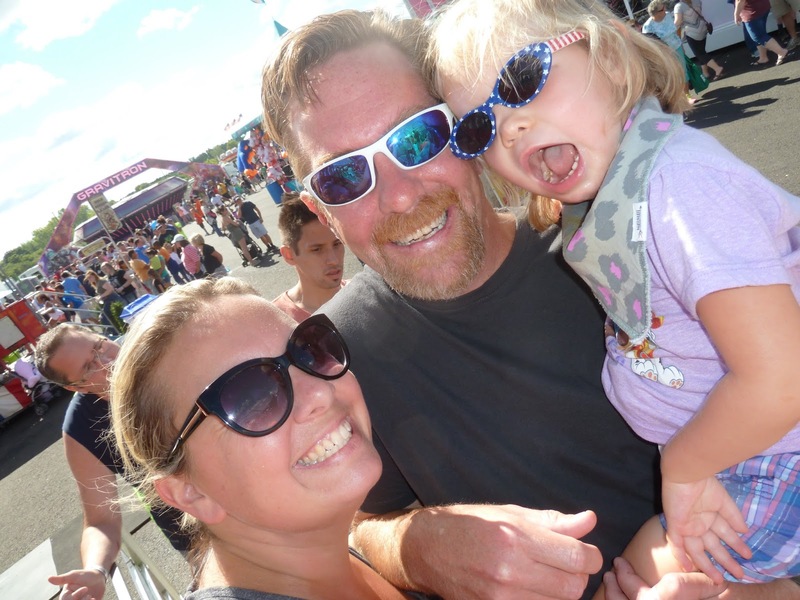 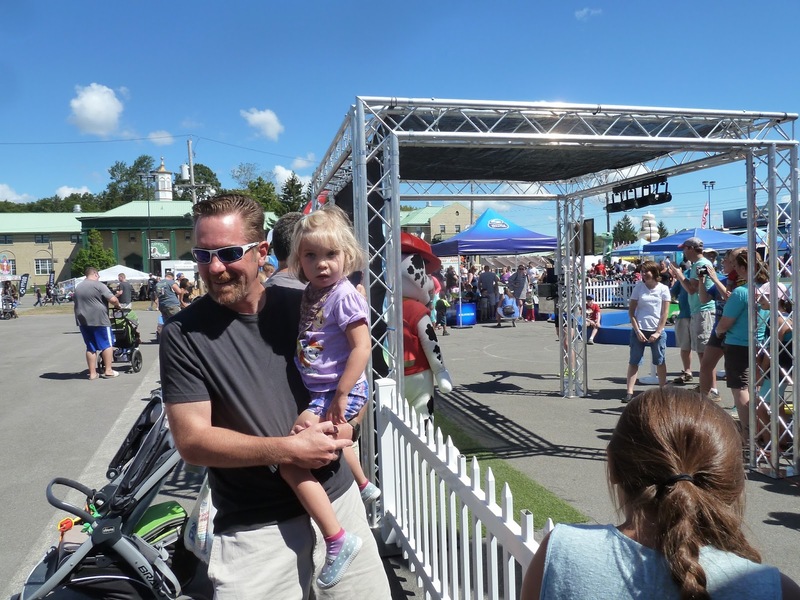 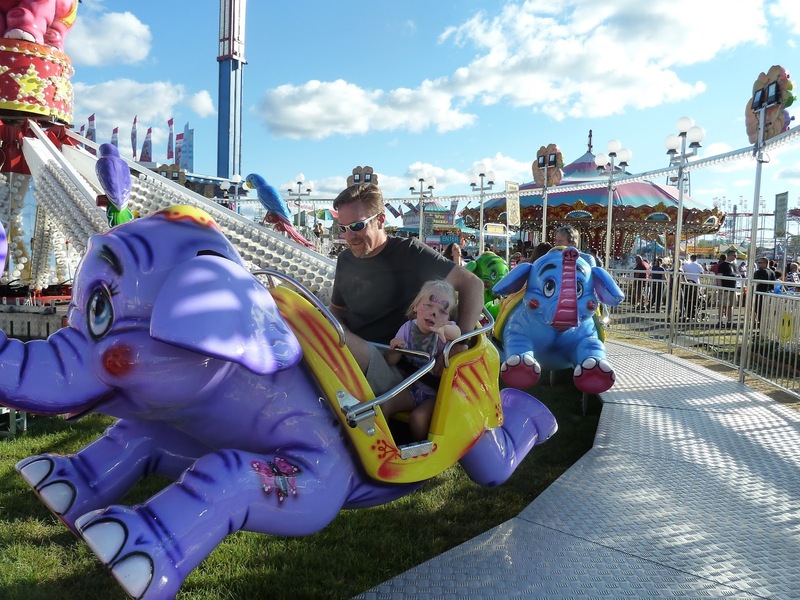 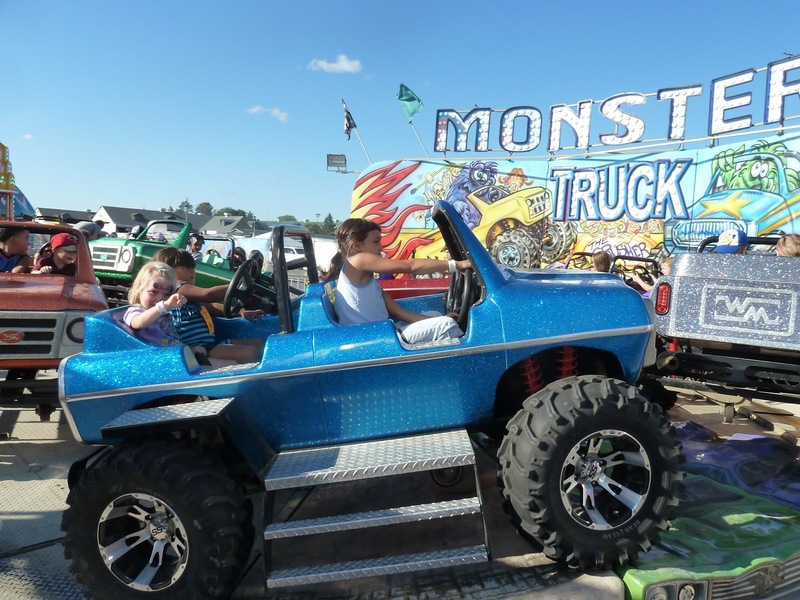 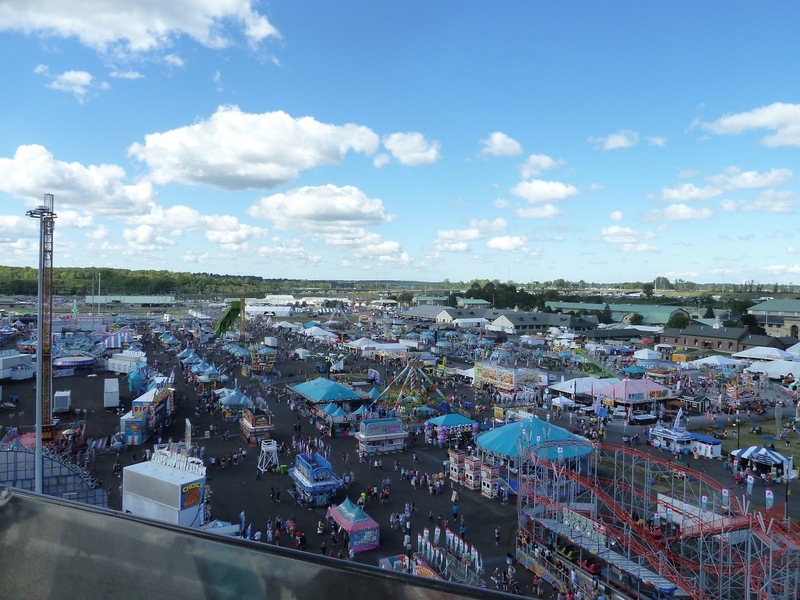 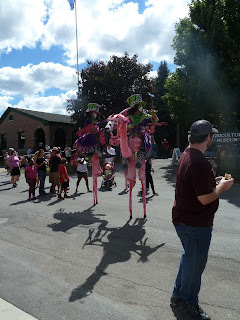 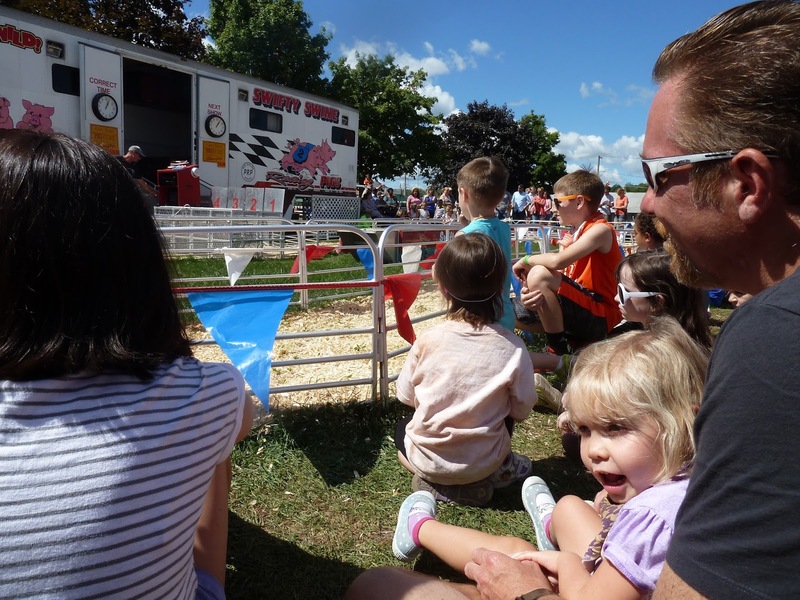 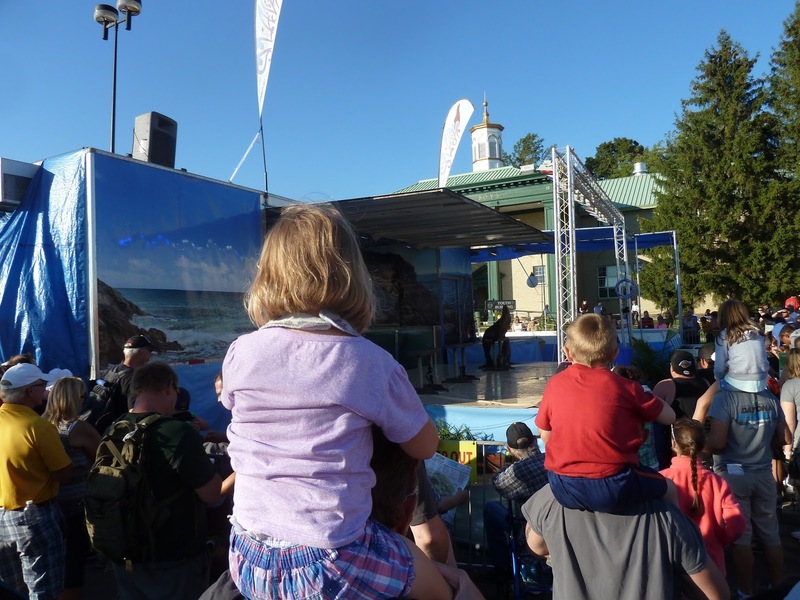 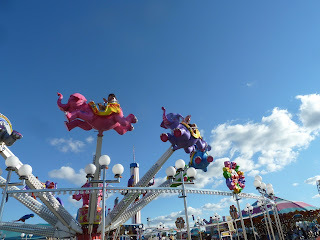 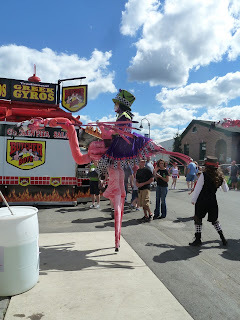 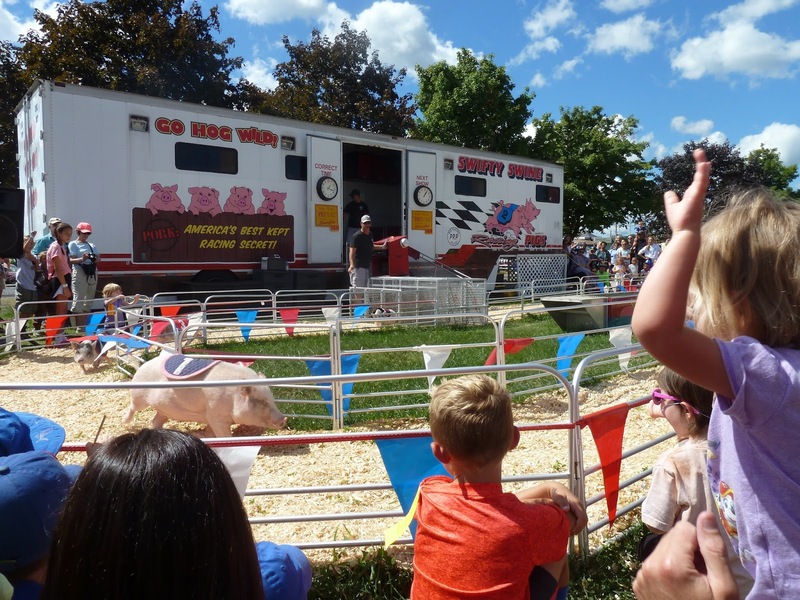 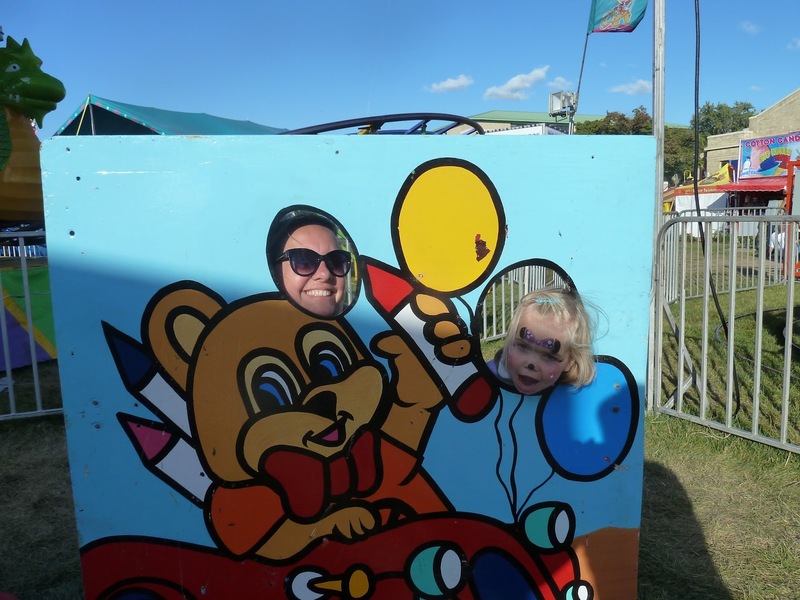 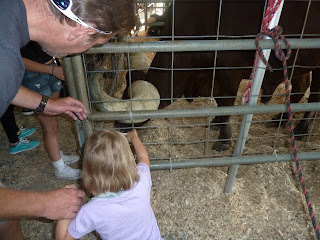 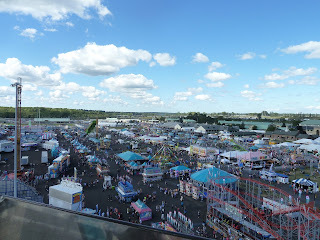 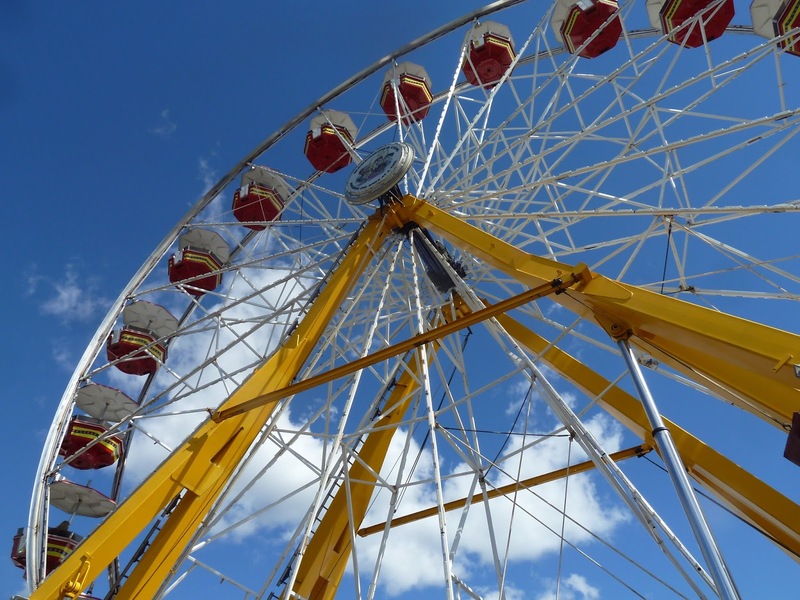 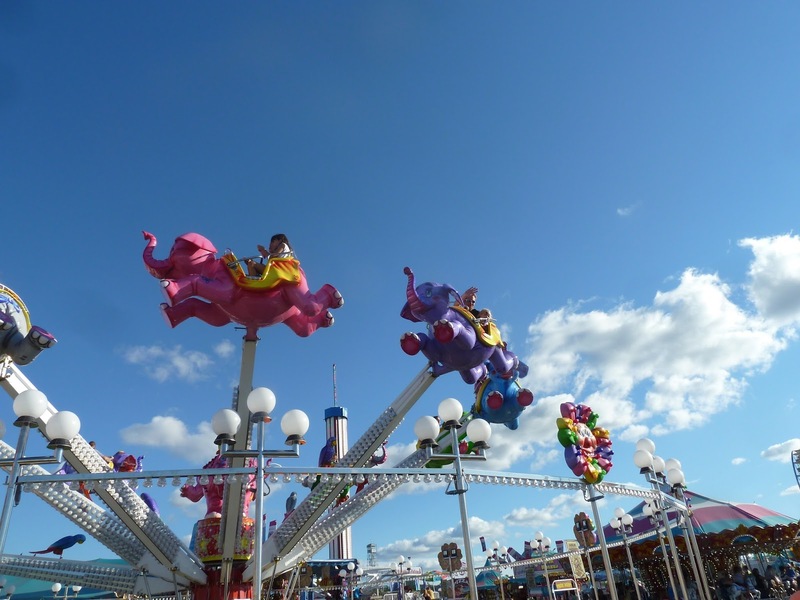 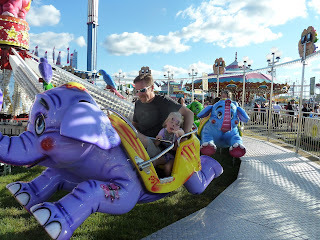 We had a great day at the NYS Fair! 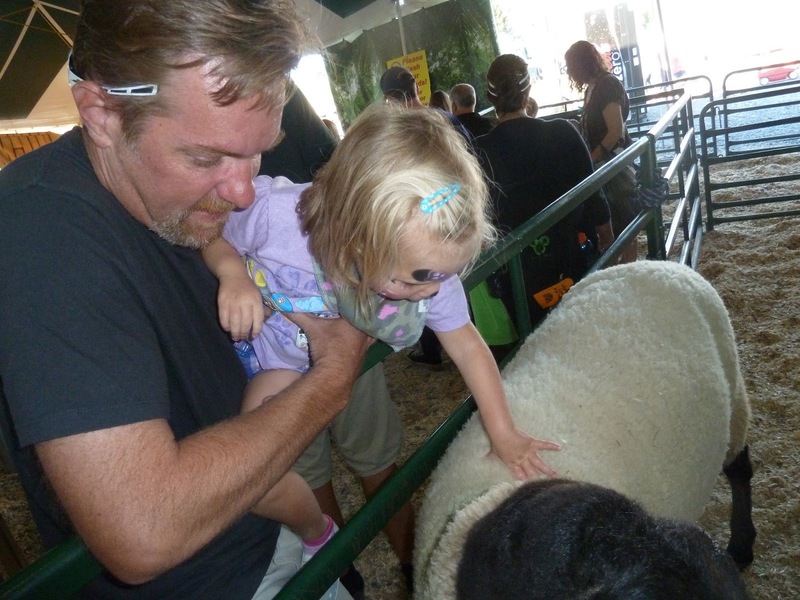 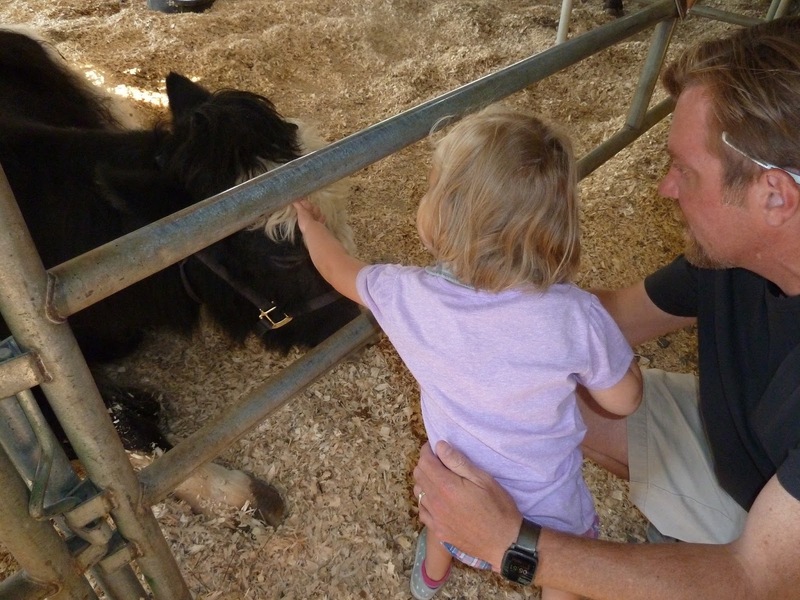 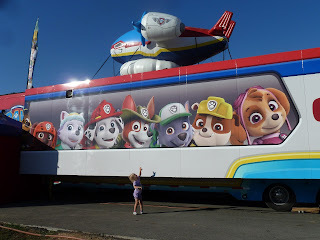 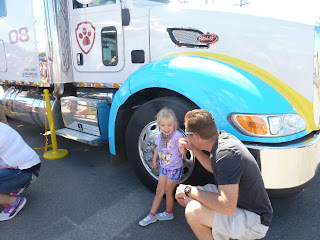 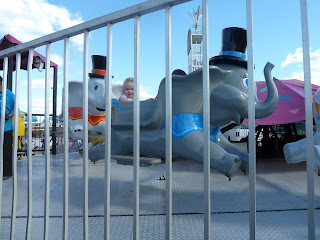 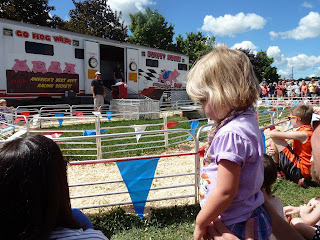 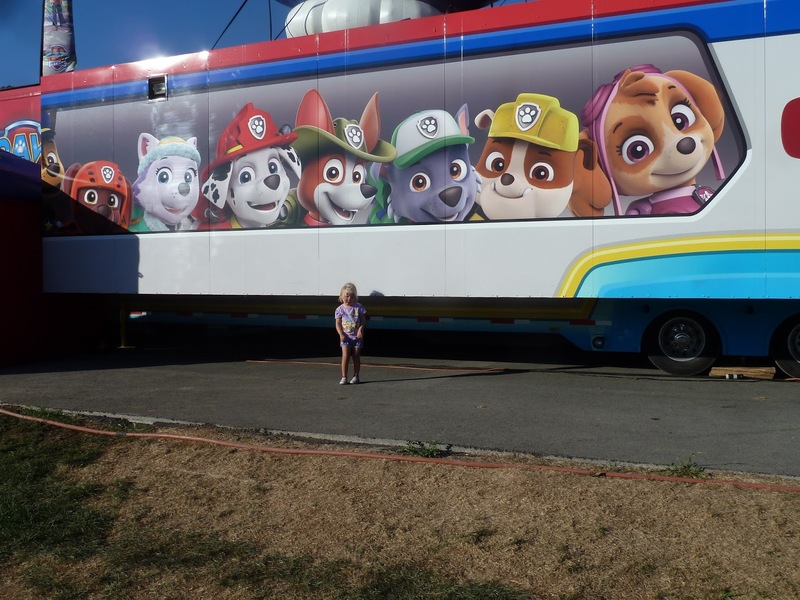 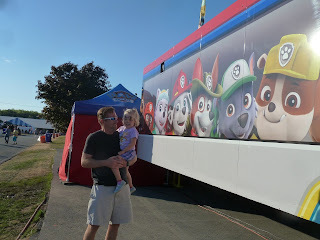 Annabelle loved all the animals, the rides and got to see some Paw Patrol (not inside, that was a 3-4 hour wait!!). 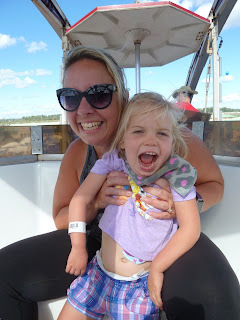 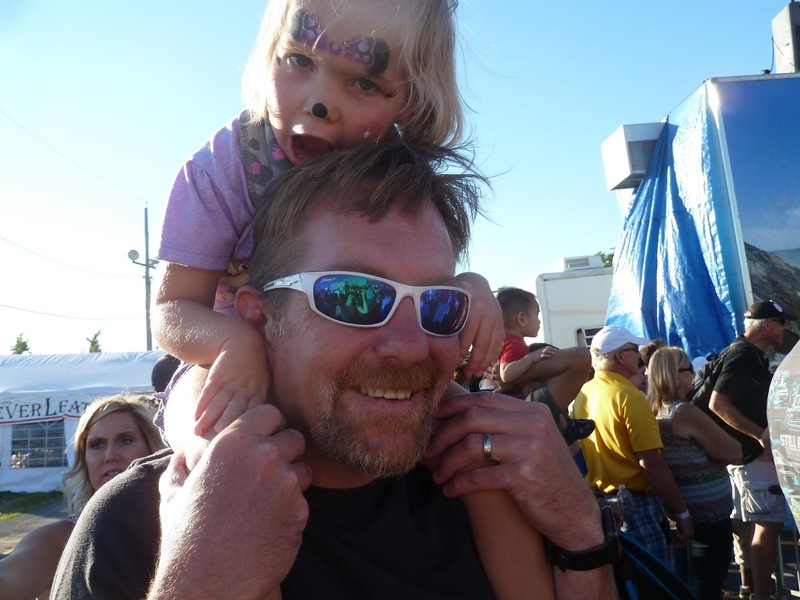 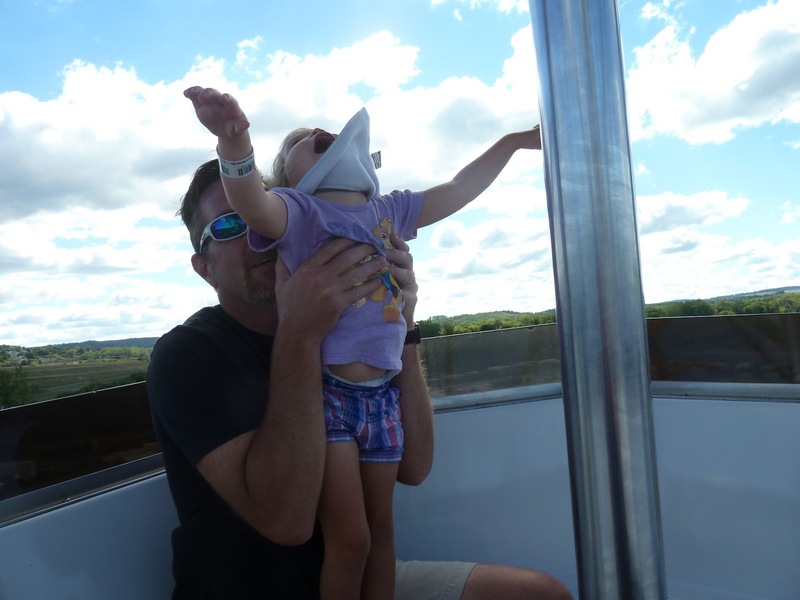 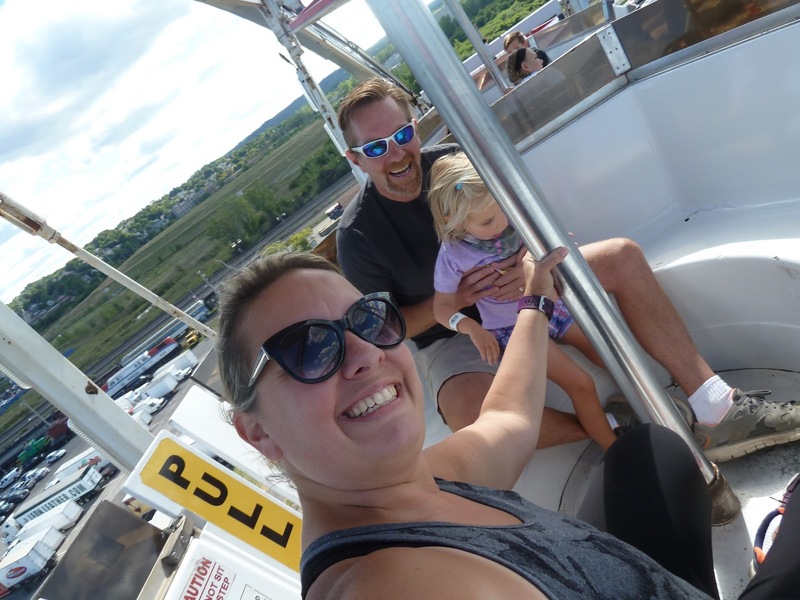 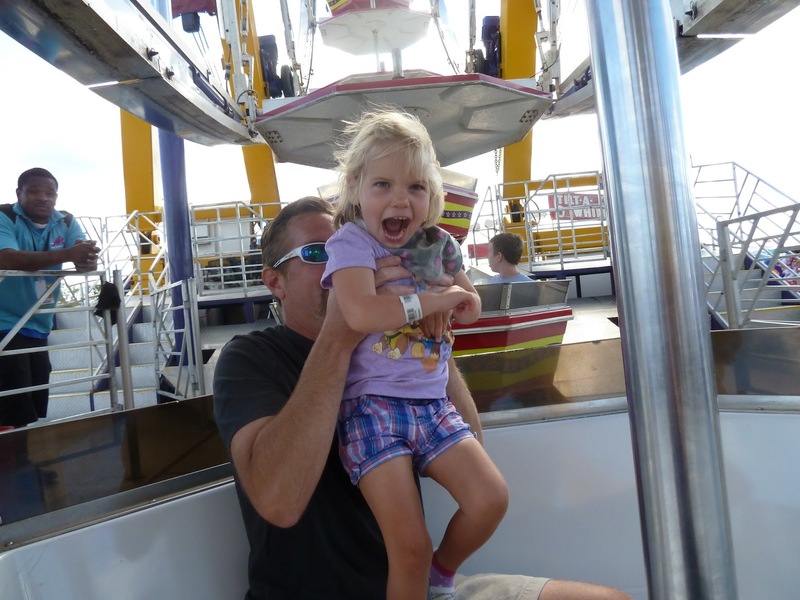 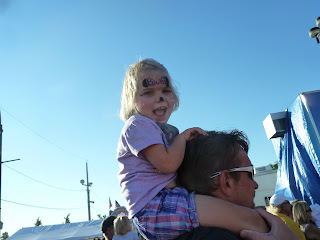 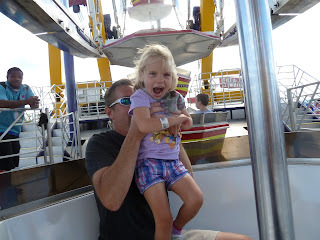 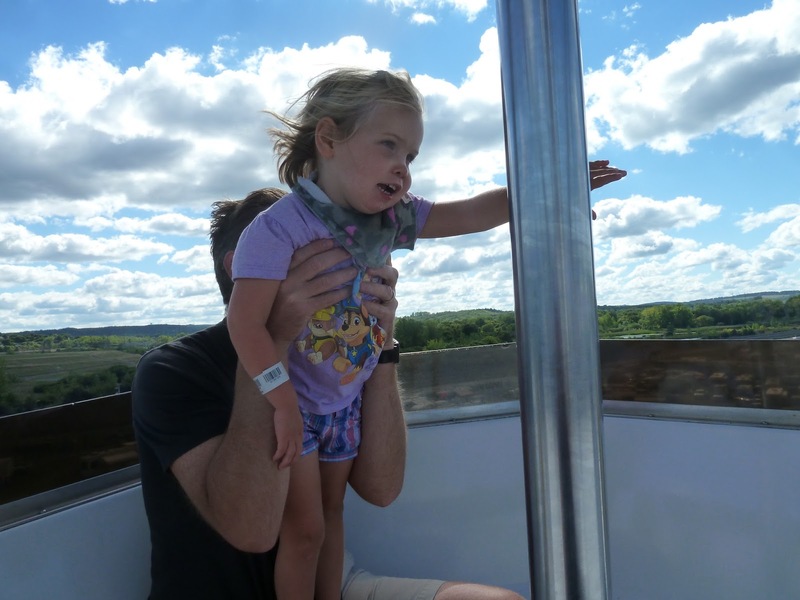 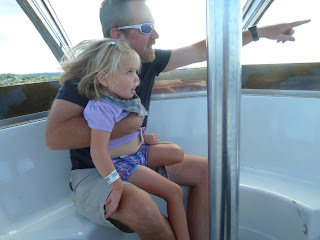 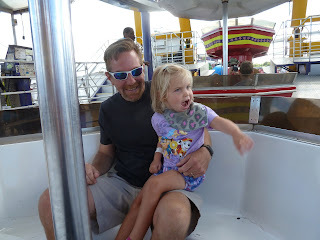 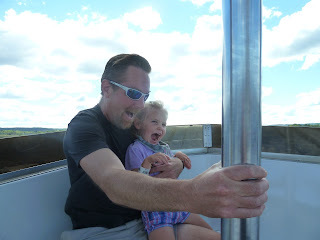 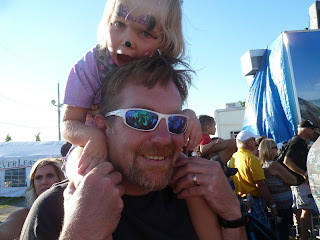 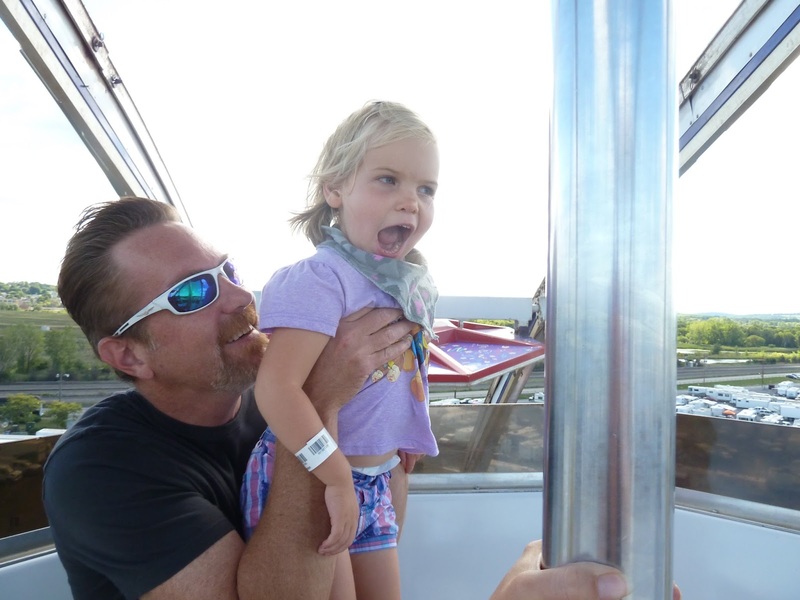 Love this one, Annabelle just loved the ferris wheel!! 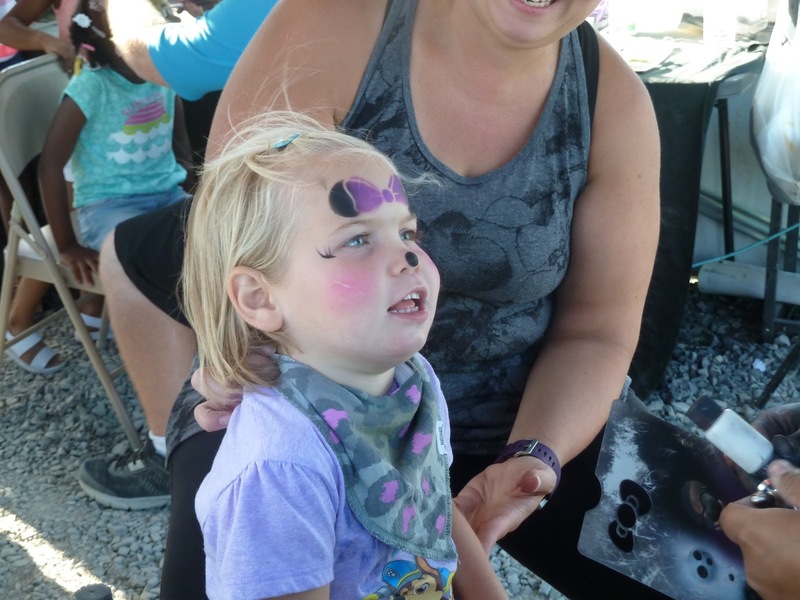 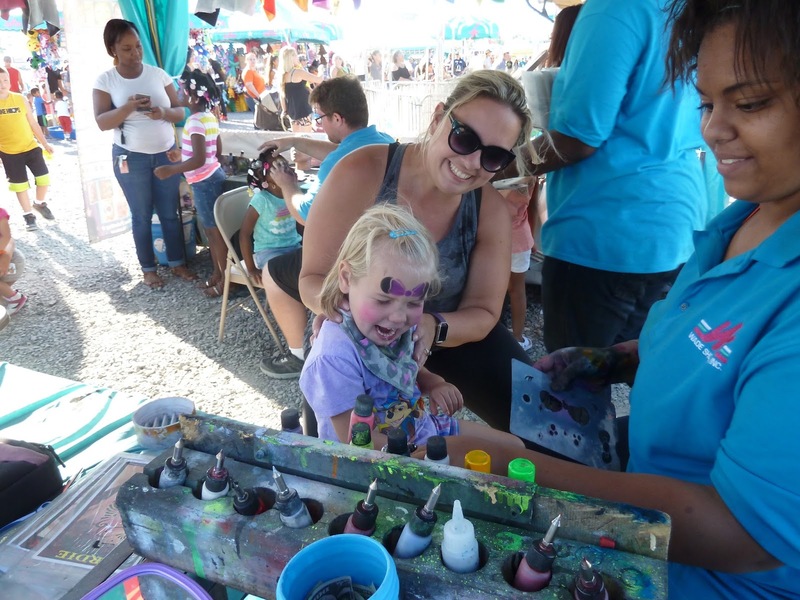 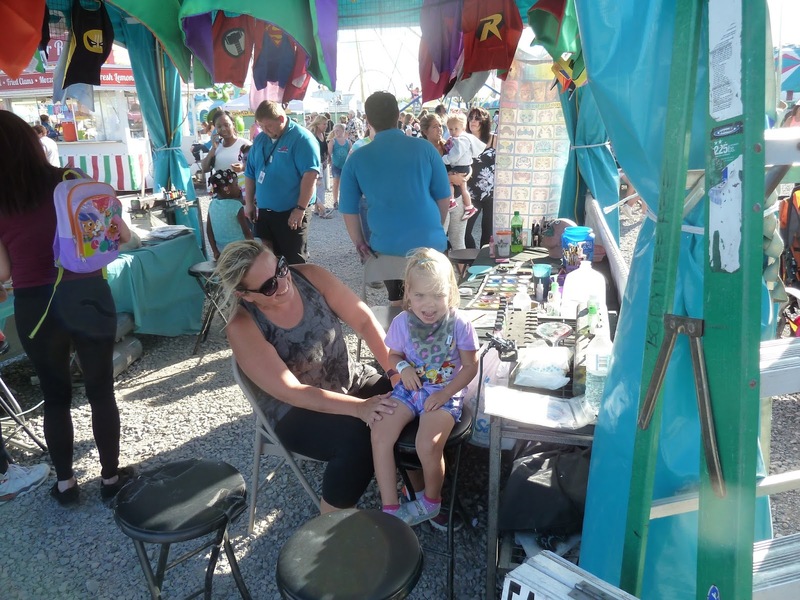 She was so very excited to get her face painted! 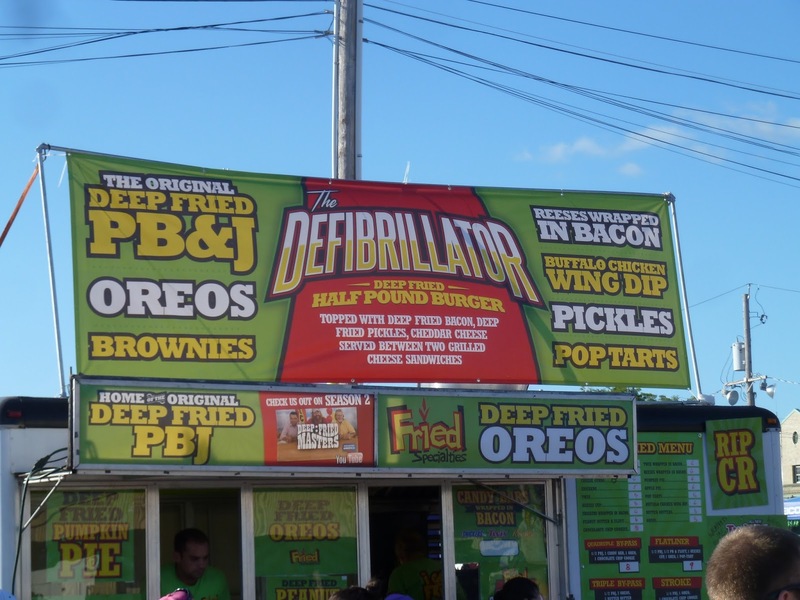 There is just so many things wrong in this picture!